Eidai Grip diecast vehicles were produced in Japan during the 1970s and featured many popular TV licences not unlike Dinky and Corgi did in the United Kingdom. In fact, they shared many licenses like Gerry Anderson's UFO (a personal favourite), Thunderbirds and Captain Scarlet. 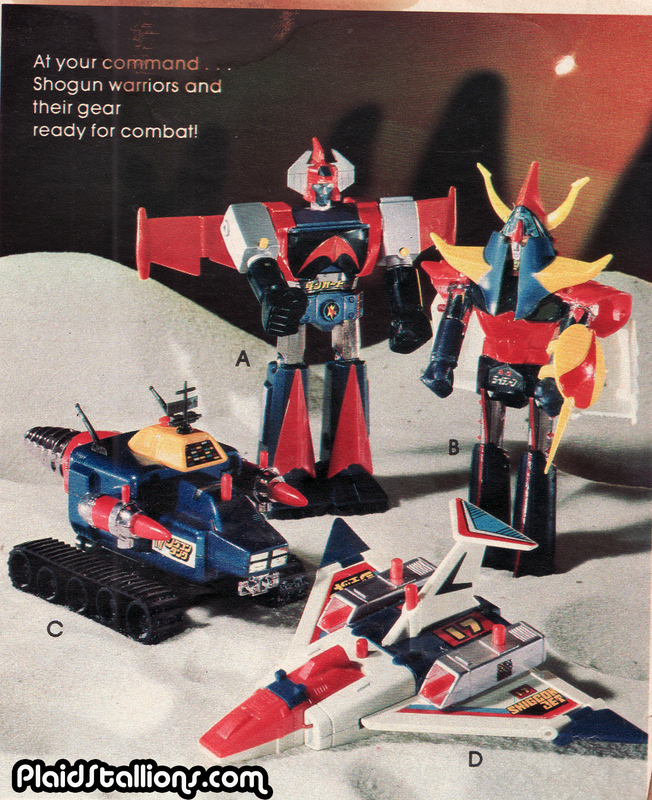 They also (understandably) covered Japanese favourites like Ultraman, Speed Racer and Battle of the Planets. 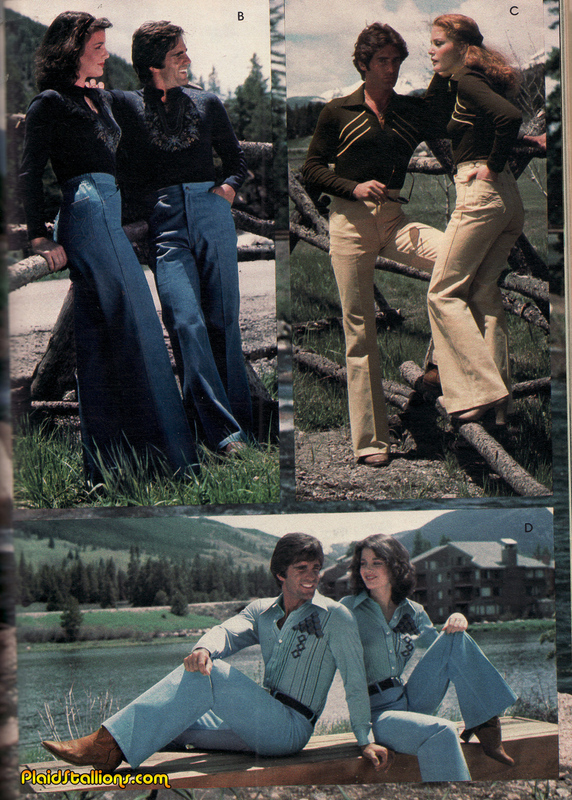 Above is a beautiful catalog I found, you can view it in larger scale by clicking on it. I've also broken it down after the jump including shots from my own collection of these. The forbidden zone was once a paradise! Tell me, though. Does man, that marvel of the universe, that glorious paradox who sent me to the stars, still have it his way? Did he find Herb? 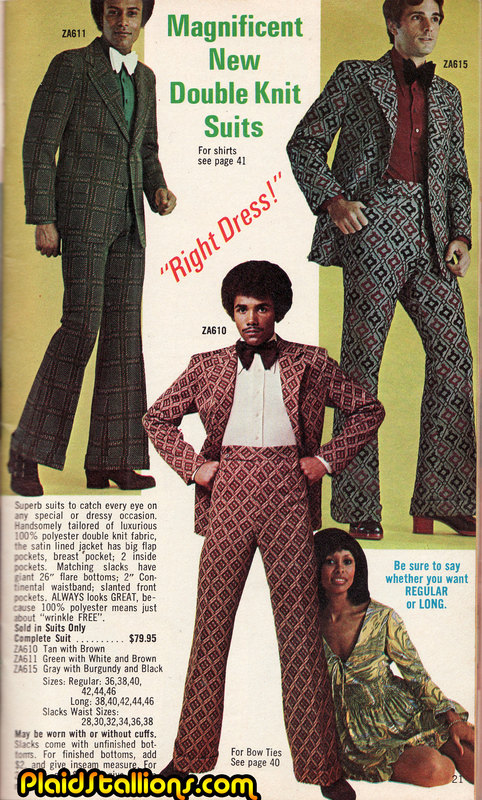 Luxury Suits for Men who know Style! Let's make 2016 the year the neckerchief makes it triumphant return, who's with me? 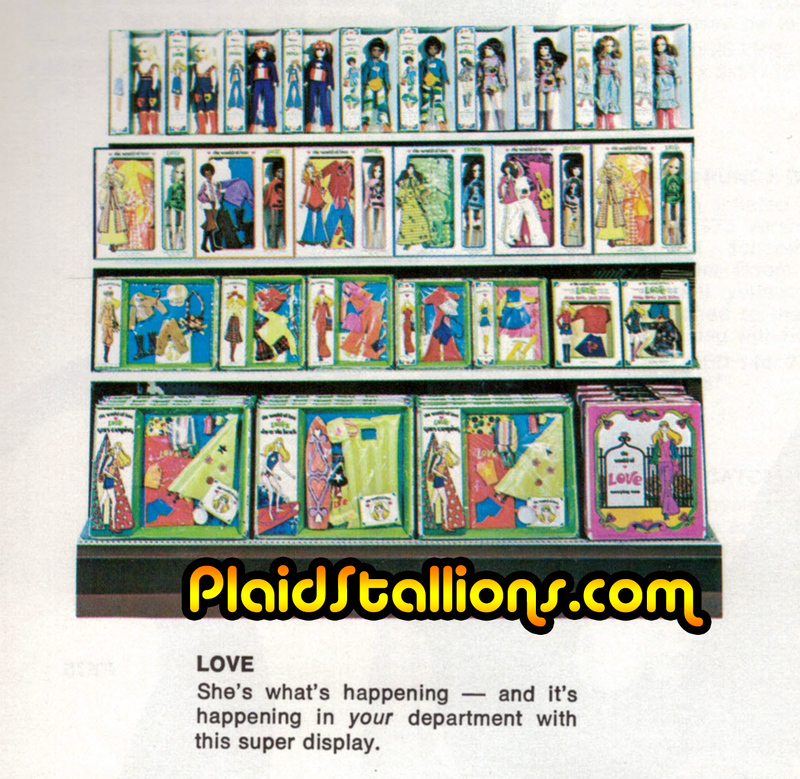 Hasbro described Love dolls as: "She's what's happening. She's today's American teenager and she's part of the World of Love". This was an interesting to attempt to combine Fashion dolls with what was left over of the hippie movement in the early 1970s as Hasbro hoped little girls would clamour to enact adventures for Love and her friends Peace, Flower, Music and Soul. 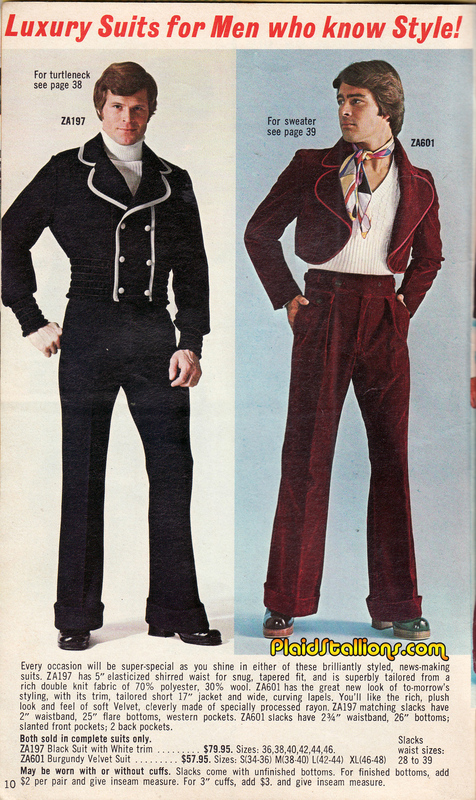 Check out the '73 World of Love Catalog here. 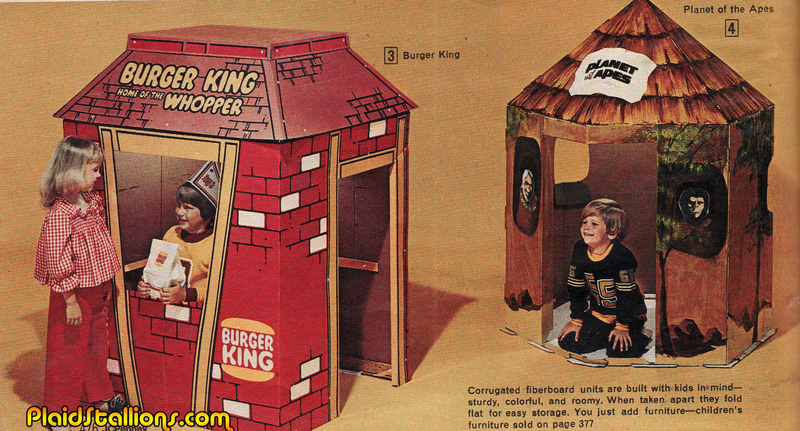 My dad sold these by the truck load back in '78, I honestly wished I'd kept one. Lights! Sounds! Darts! - What else do you need? 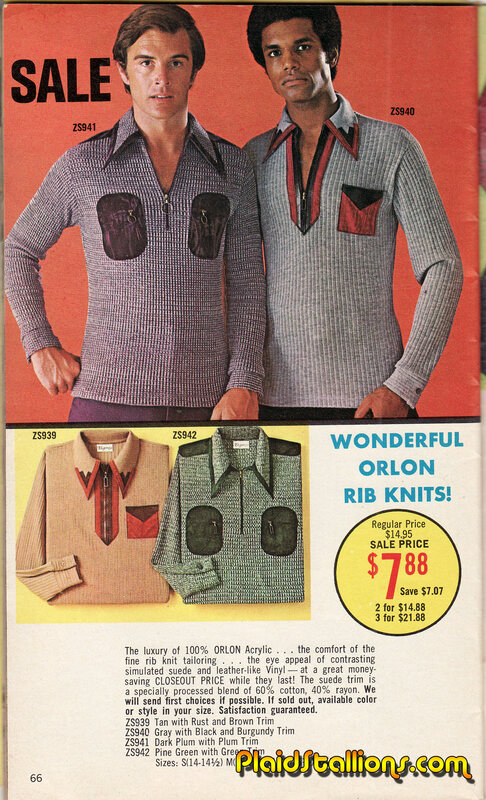 I ask you, is your skin ready for the magic of Orlon? 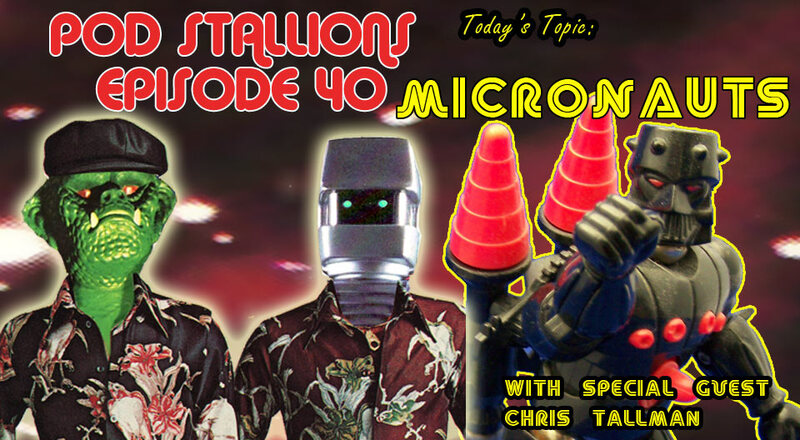 For our 40th episode we are joined by actor/comedian Chris Tallman (@MrChristallman on twitter) for a celebration of the Interchangeable World of the Micronauts, the classic toy line from Mego that is about to get a major motion picture and new comic book series this year. 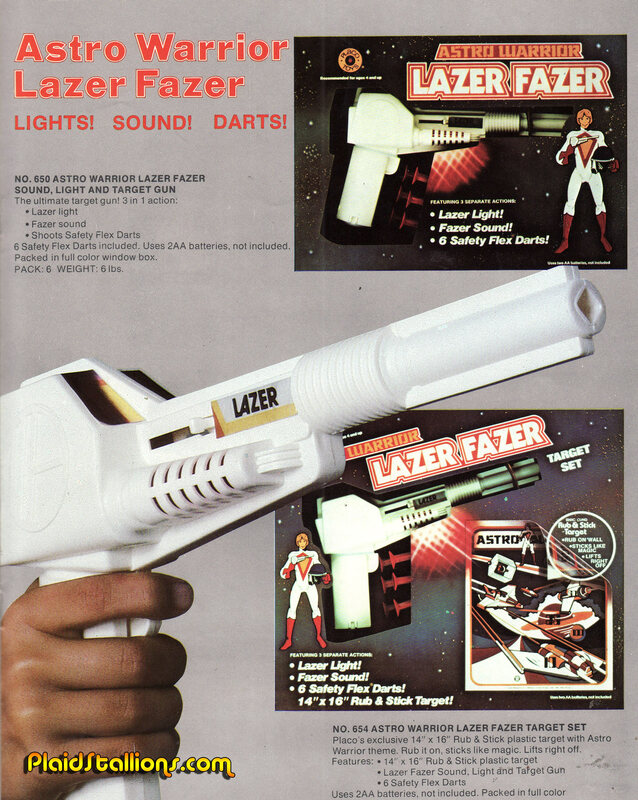 The discussion begins with the toy line's Japanese origins, it's halcyon Mego days, the influential Marvel comic book, our childhood impressions, later incarnations and then we pick out favourite toys from the line. 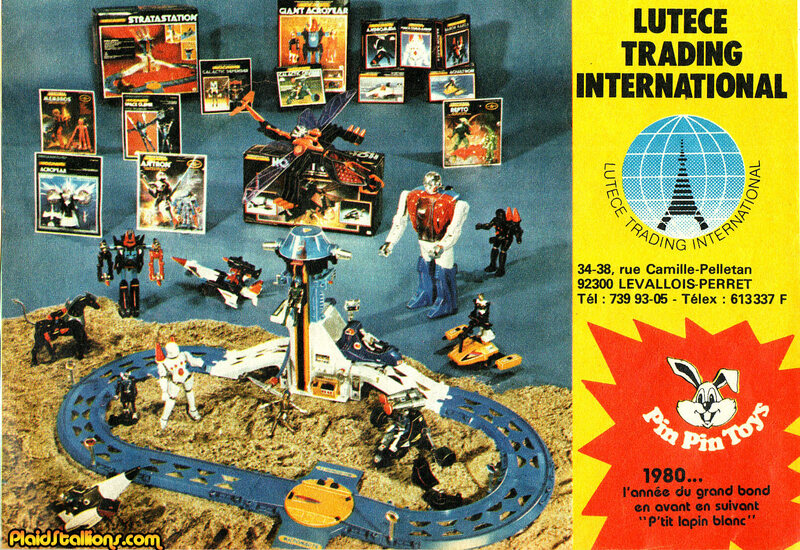 Micronauts Emperor from Italy as discussed on the show. The artwork of Ken Kelly. 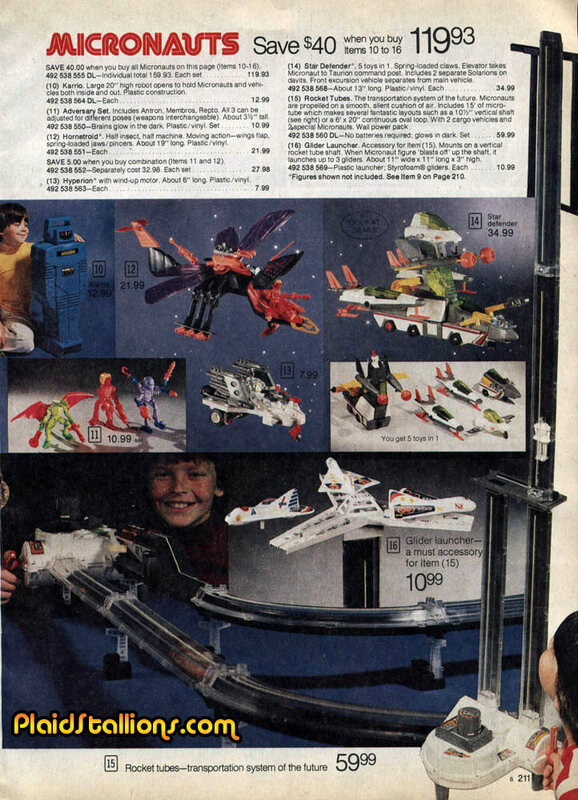 Innerspace online is one of the most comprehensive Micronauts websites. 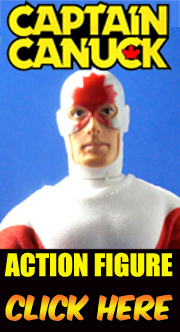 .Mego Meet is June 17 this year in Skokie Ill.
A great Microman site that's in English. A brief look into the Micronauts Marvel Comic. 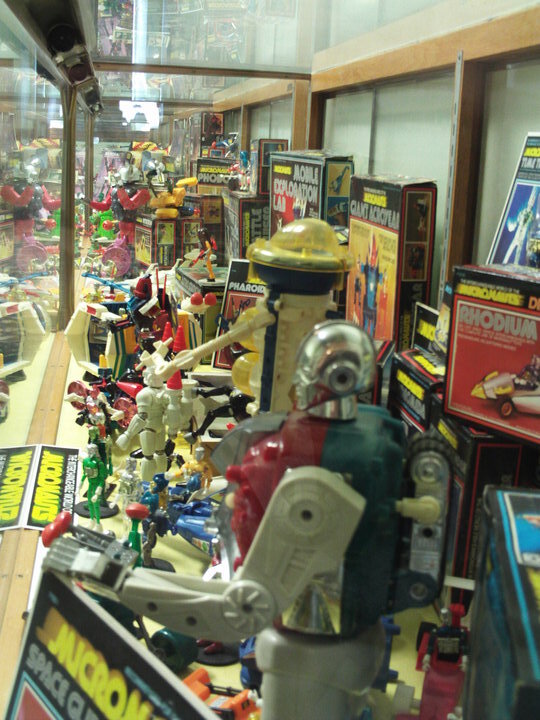 Today's update is a fun look at the amazing displays my pal Ray "Acroray" Miller put up at the Kruger Street Toy Museum a few years back. I was lucky enough to see it first hand (luckily we also held Mego Meet there at the time) but for those of you who didn't, this is an incredible experience to see Ray's amazing, comprehensive collection. Ray's display comprises of vintage toys, concept art, catalogs, Japanese Microman items, prototypes, related merchandise and the many post Mego iterations of the toys and characters. Check it out after the jump. 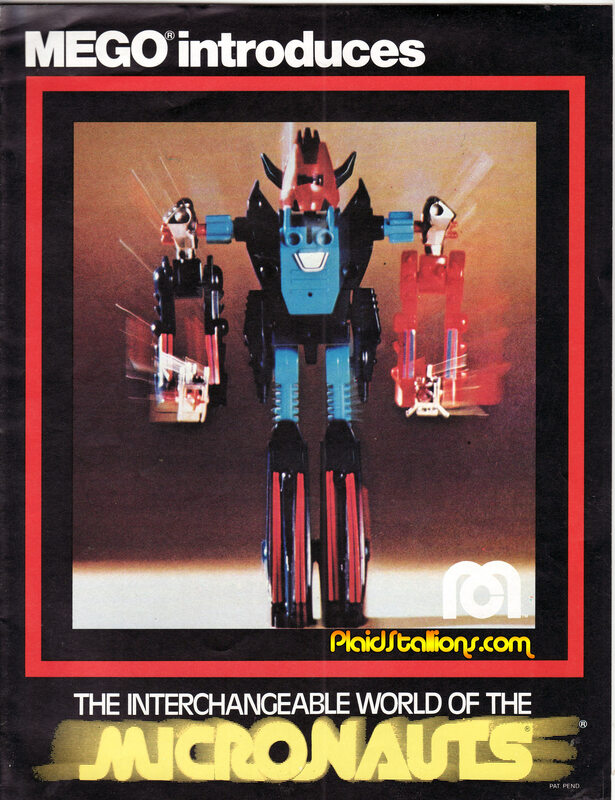 This ad is from France where then distributor "Pin Pin Toys" had good fortune with the Micronauts line, it truly was an international affair with the line enjoying good sales in Canada, the UK, German, Greece and especially Italy. This Friday our new podcast is all about the Interchangeable world of the Micronauts. Today we feature the original toy trade catalog given to buyers when Mego launched the Micronauts in February of 1977. It's a wonderful and rarely seen piece, more after the jump. 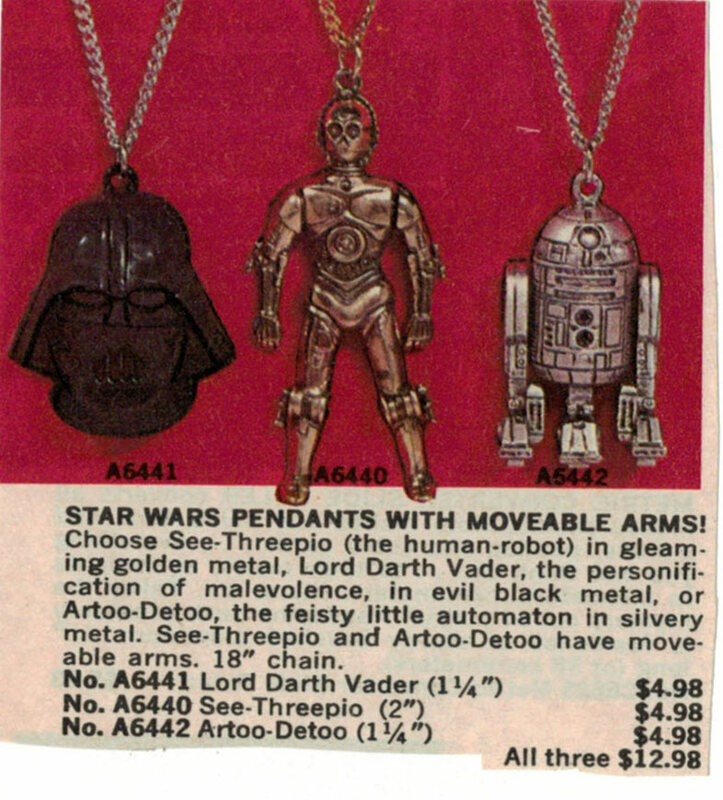 In honour of this Friday's new podcast episode (which is about Micronauts in case you were wondering) I plan to theme this week around Mego's memorable toy line. Above is a Christmas catalog spread from 1979, it's one of 3 pages that year. 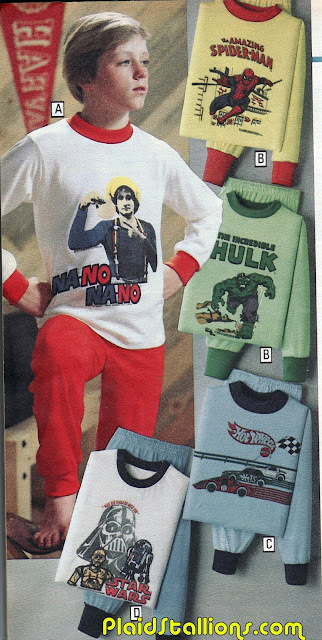 '79 was truly my big year with the line and one where all three of those glow in the dark aliens were under the tree and accidentally they taught me the truth behind Santa Claus. I'll save that story for the show. 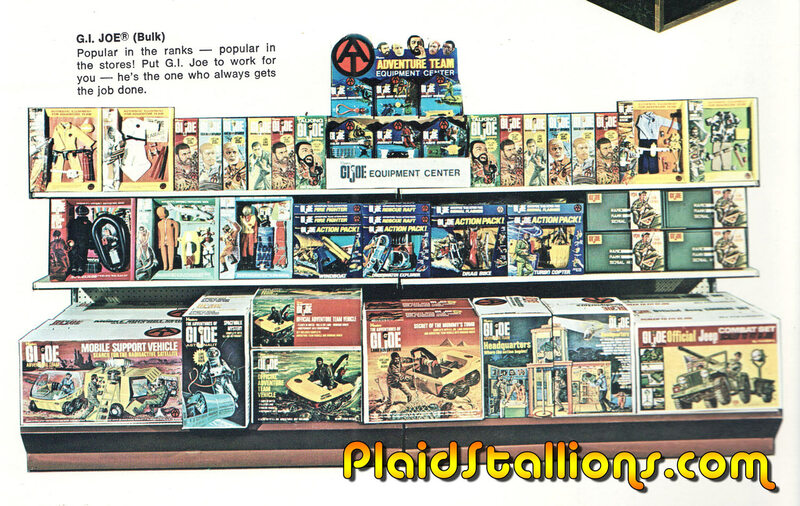 One of my favourite memories from childhood is tiny me marveling at the GI Joe adventure team boxes in the Woolco toy aisle, that's why I always enjoy when I pick up a Hasbro catalog I don't have. 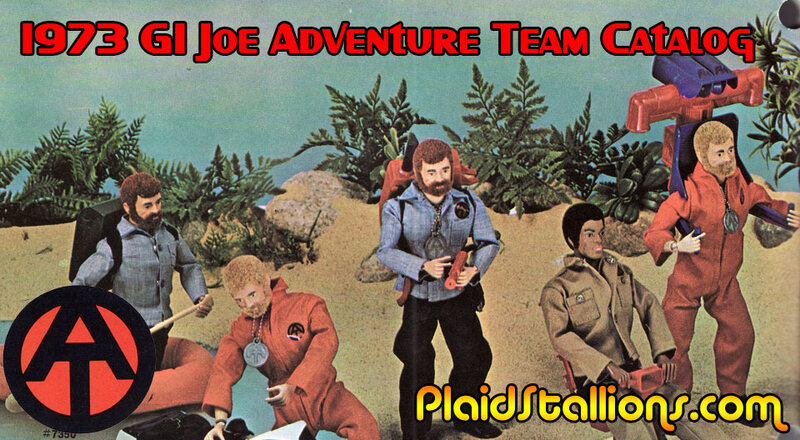 This time it's the Adventure Team from their true high point in 1973 with such iconic toys as the Mobile Support Vehicle, the Training Center and the classic Adventure Team Headquarters playset. 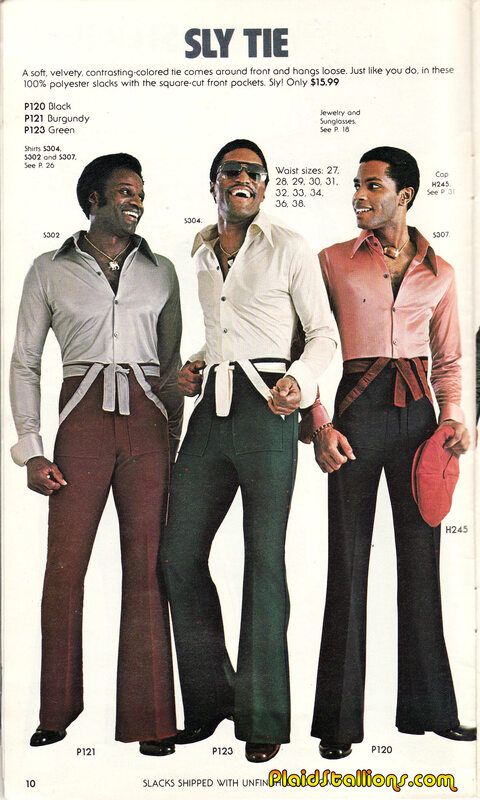 Those velvet belts give the appearance that these guys are masters at the dojo for funkiness. As much as I think that van is the coolest thing ever, I do kind of think that Spidey and Hulk are the Gene Simmons of the Comic world. I was never allowed to continue my collection of Stretch Toys after I bit mine. IT WAS BIGGER THAN ME! I HAD TO KNOW! Happy New Year! It's time for our annual salute to all the things that made us happy in 2015, especially those that harkened back to our childhoods and brother, did we have a lot to smile about. 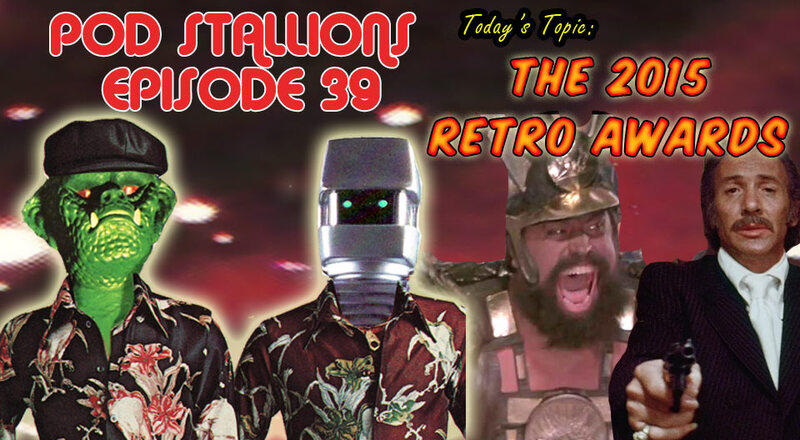 The 2015 Retro Awards salutes the movies, books, magazines and toys we raved about this year and we also talk about special events and end by mourning some of the folks we lost. Massacre Mafia Style is the indy 70s production by Duke Mitchell that Brian mentioned. Jason chose Beatles One as his favourite DVD of the year. Both guys understandably loved the Bif Bang Pow Flash Gordon line. 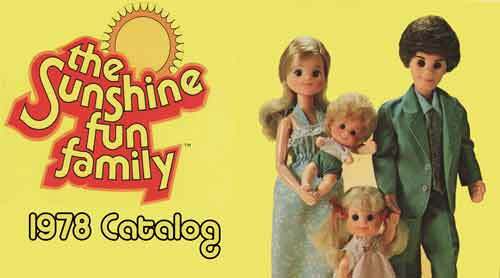 Mego Meet is June 17 this year in Skokie Ill.
Brian is a big fan of Figures Toy Company's Superfriends line. Shock Cinema Magazine is Brian's pick for the year. Famous Monsters is Jason's personal choice for best magazine. Mego 8 Inch Superheroes: World's Greatest Toys has been reprinted and available at Figures Toy Company.